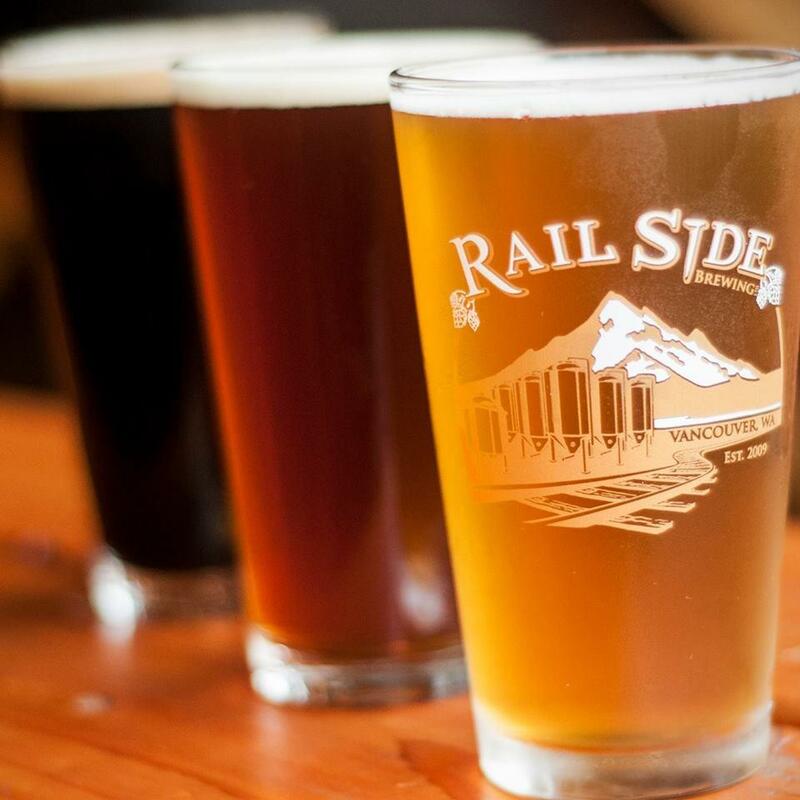 Brewed, kegged, and sold by the Railside crew, their mission is to make world class beer with fresh ingredients. 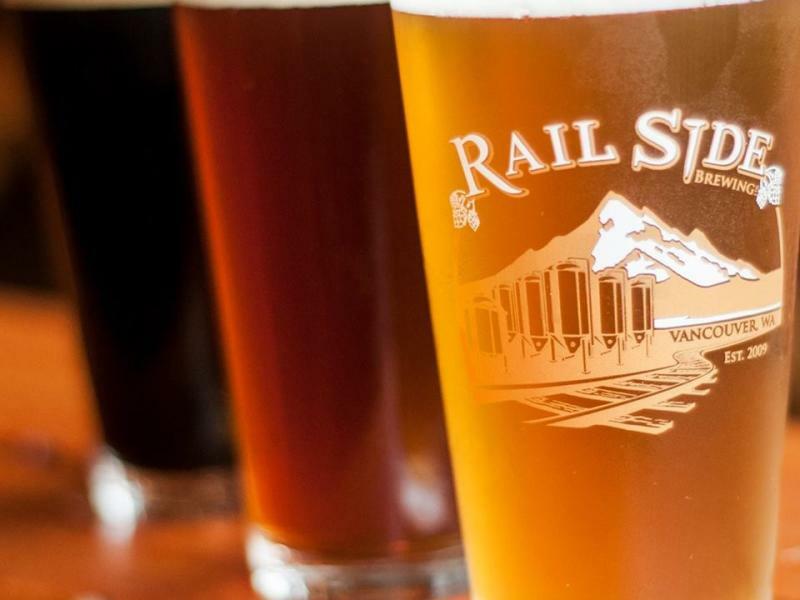 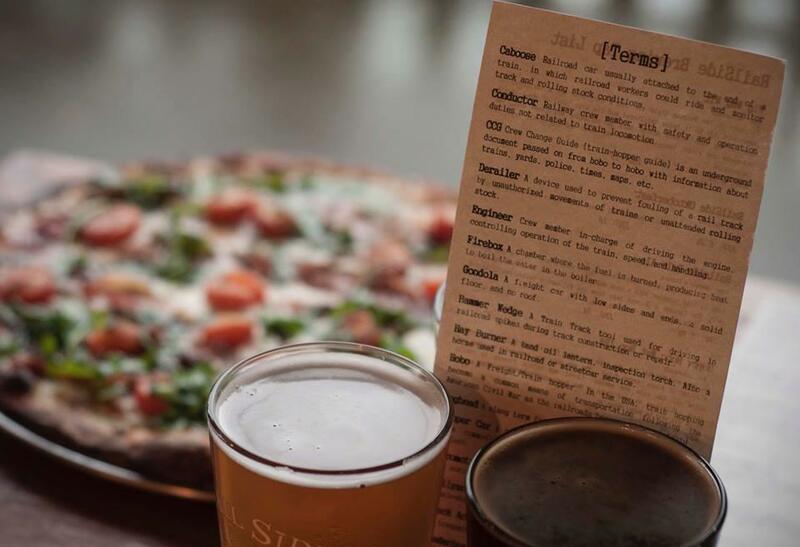 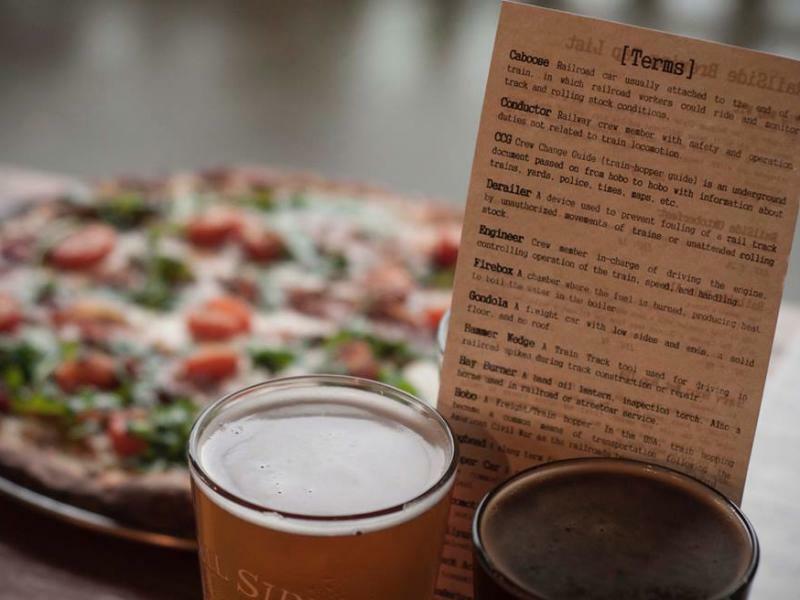 Enjoy a hearty plate of Brew House Nachos, a Railside Cuban, or pizza with handmade daily specialty dough alongside a train-themed brew. 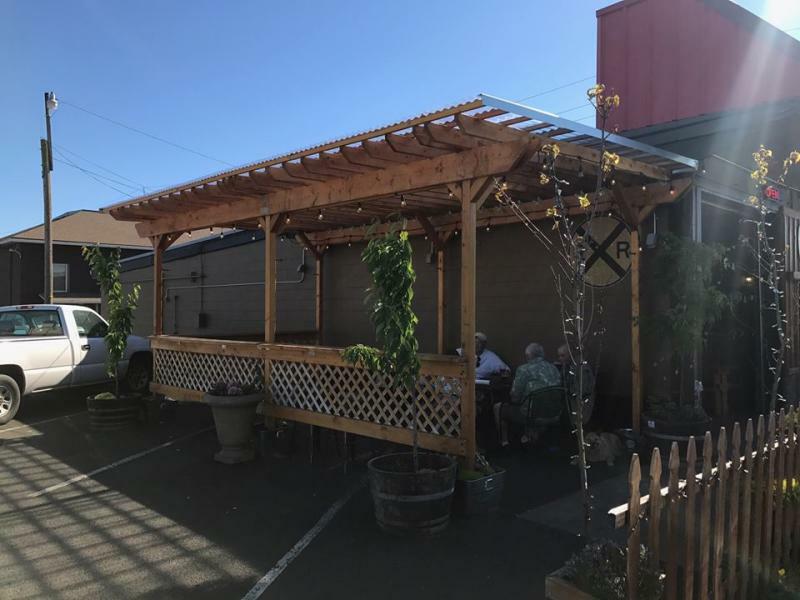 Sit outside the 12-foot garage door that is open during the warmer months.